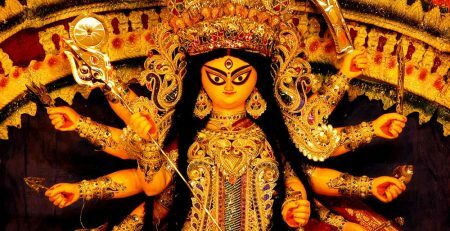 Soul mate as per your zodiac - age you are likely to meet your soul mate as per the zodiac? At What Age You Are Likely To Meet Your Soul Mate As Per The Zodiac? Soul mate as per your zodiac – Soul mates are the epitome of love and companionship and prerequisite of finding the soul mate is to see things beyond the external beauty of it. Caught as we are in the cobweb of doubts in the chaotic world, often mistake the person we generally settle down with as the soul mate. Halfway through the partnership, we realize that we don different hats as different individuals and have a wandering eye to fill in the emotional vacuum. However, in the axis of time, we meet a person who truly seems like the perfect choice and we are left to blame ourselves for the rigmarole that we have subjected the self to. But one needs to know that it was our thorny luck that we didn’t find them in the first place. 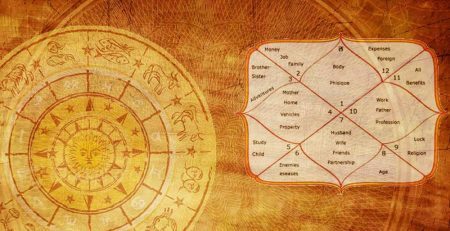 Here under, we will tell you the perfect age you are likely to meet your soul mate as per your zodiac so that the wrong relationships don’t wring you dry emotionally. The fire signs such as Aries, Leo, and Sagittarius are likely to find their perfect soul mate in their early or late 20s. 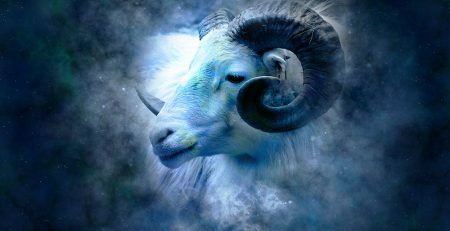 For the Aries people, they will find the perfect partner as early as in the age of 20 when their lives are in full swing and they are busy making merry. The Leo people hate being in a serious relationship but once in love, you can expect them to be committed. They will find their perfect pair in the age of 25 but will settle down when they are old enough to handle the responsibilities that marriage entails. Sagittarians are commitment phobic to begin with so will not readily take a call on marriage soon. It seems like their stars are too aware of the fact so they will find the perfect match in the age of 28. The Earth signs are Taurus, Virgo and Capricorn who will meet their respective soul mates in the tender age such as 16-20. The strong willed Taurus will try tooth and nail to make the relationship survive and not to mention they will succeed too. The fussy Virgo who is always envisioning her about being in the exemplary relationship, will always have failed relationships and never find the true soul mate. However, they will definitely bump into someone who is close to their idea of a soul mate in the early 30s. 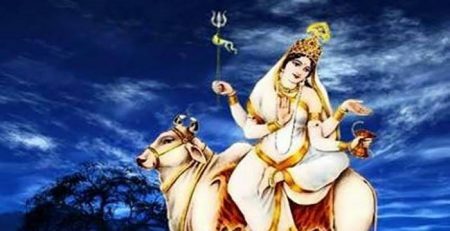 Judging by the long nurtured reservations and conservations, Capricorns will find their perfect soul mate in their early 30s and will be inundated with the fancied surprises too. 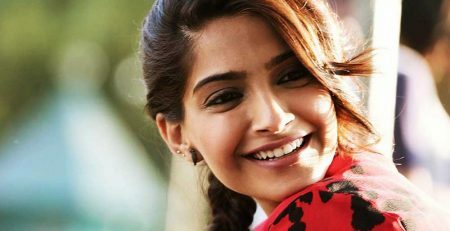 Gemini people will meet their soul mate when they are as young as 19 mostly within their college mates. But even if they snap ties with the soul mate, the said person will be in the back of their mind for a lifetime. Librans will meet their soul mate at the age of 20s when their romantic nature is on a fleek. The said soul mate will bring a lot of balance in their unbalanced lives and they will owe a great deal to them. 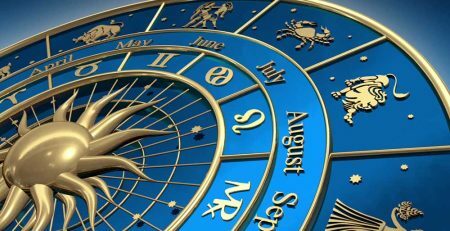 As for the Aquarians, who are prone to fall in love quickly, will find their true soul mate after switching many a relationships and once found, they will establish a bond instantaneously. Cancerians will meet their soul mate at the age of 15. Quite a teenager eh? But never mind that, the relationship will blossom from holding hands and soft kisses to growing old together. Scorpions will meet their soul mates even earlier at the age of 12 and their lives will thrive around the same person as they are fiercely committed in nature. What’s more, the person will be significantly older to them as Scorpions usually hold a thing for older people. Pisceans will find their soul mate at the age of 17 who will turn their lives into a fairy-tale. The relationship will have a deep bearing on building up their personality too. 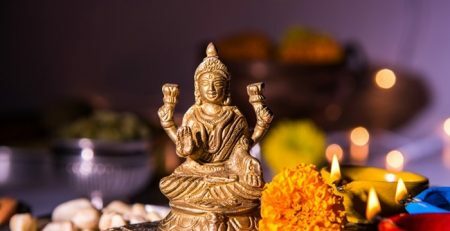 This is how you can meet your soul mate as per your zodiac – There is no thumb-rule about finding a soul mate and one has to bend rules every now and then to make relationships prosper. So, here’s wishing the love struck souls for finding their soul mates soonest. 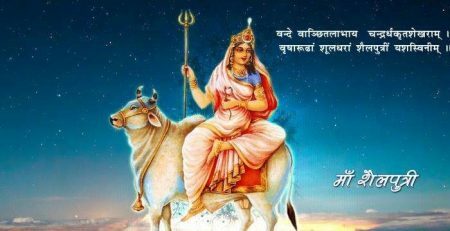 Navratri Special- How to perform Maata Shailaputri puja? 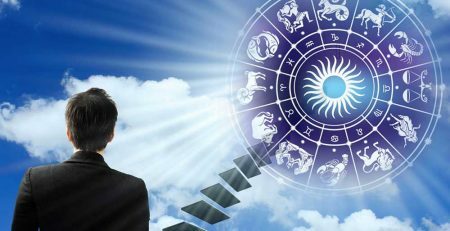 How Popularity And Downfall Of A Person Is Determined By Astrology? 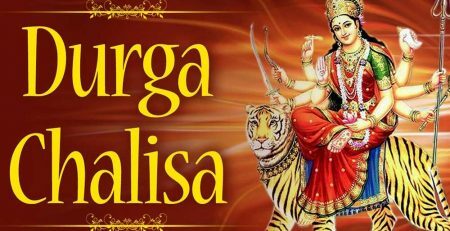 Why Should One Read The Durga Chalisha?